Product shall consist of shelled crisp walnuts of an approximate even size, shape and colour. The product will have a characteristic taste and smell, free from foreign flavours and odours. 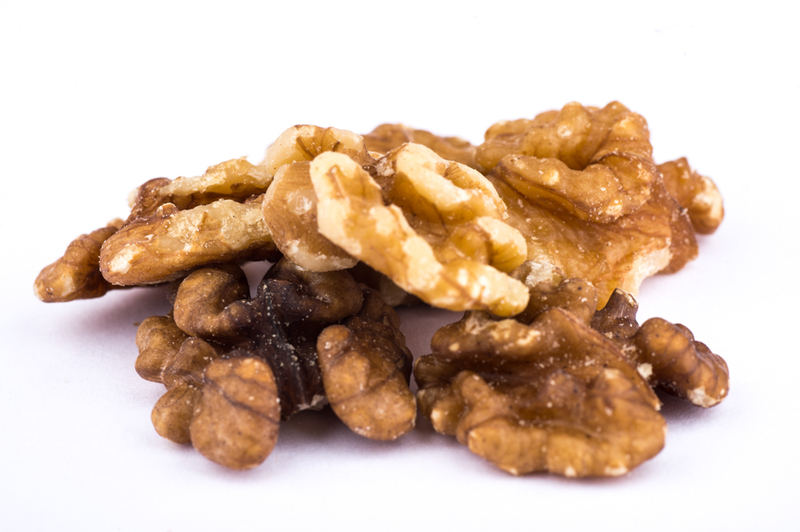 The walnuts come from an ISO 22000 accredited supply.